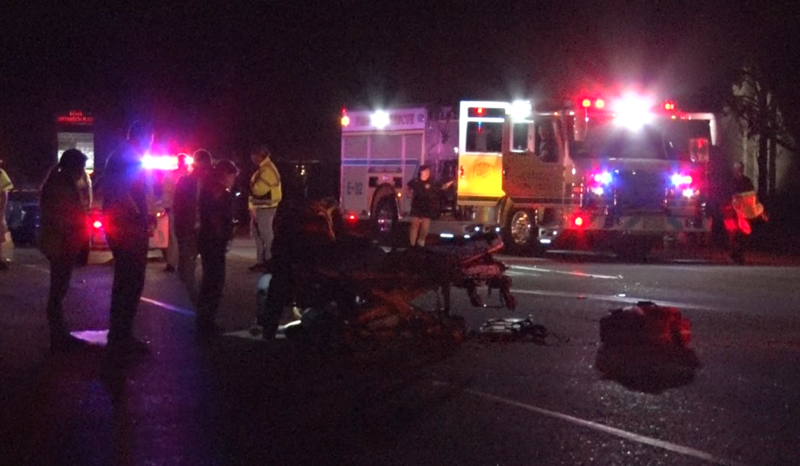 Spring, Texas – April 3rd, 2016: A man is in critical condition after being struck by two vehicles Sunday morning around 2am. Sources tell us that a man in his 40’s was struck by two vehicles after attempting to cross a very dark section of Stuebner Airline just north of West FM 1960. Both drivers stopped to render aid after not seeing the man trying to cross the roadway. The man was transported via Memorial Hermann Lifeflight in critical condition. Crews on the scene tell us the man was unconcious but breathing upon transport. The drivers are not expected to face any charges.